It’s impossible not to love a gorgeous sunset shot over a city skyline. 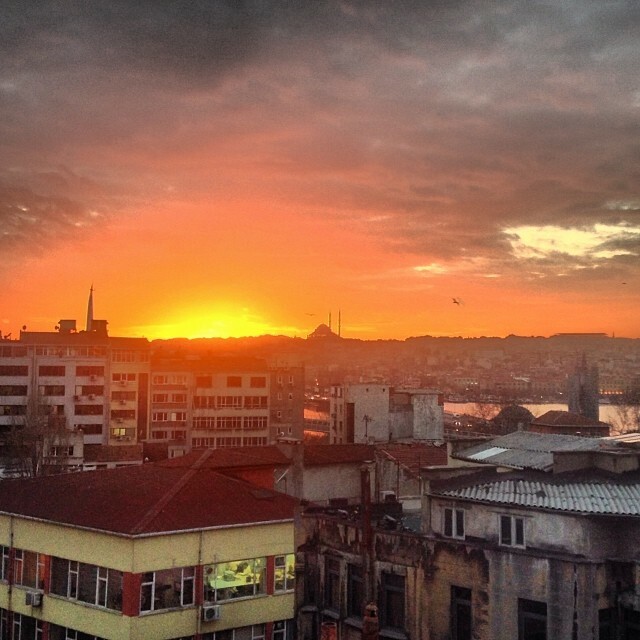 Which is the exact reason why we are head over heels for this beautiful photo of Istanbul. Not only does this city look perfect as you look out over the rooftops in the foreground, but with the addition of one of Istanbul’s mosques with its towering minarets in the distance, this photo becomes nothing short of magical. Photo of the Week: Holy Cow!